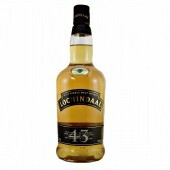 Paul John Edited Indian Whisky. 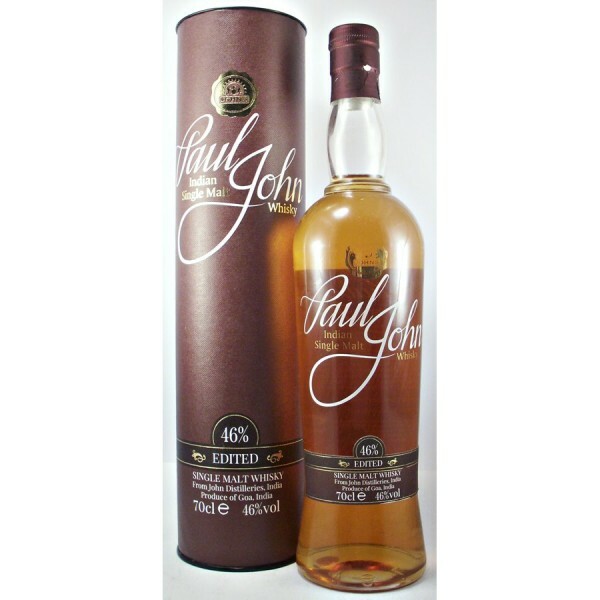 Paul John Edited Indian Whisky is a Peated Single Malt Whisky from the John Distilleries. 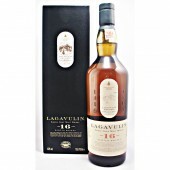 Taste: grassy barley shows first, then slowly gives way as those most gentle peat notes dissolve onto the palate and begins to build momentum and intensity. 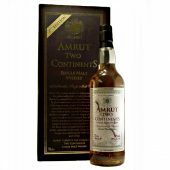 Balance : a new Indian classic: a sublime malt from the subcontinent. To be more precise: a world classic! Think of Ardmore at its most alluring: one of Scotland’s finest and most complex single malts, yet somehow possessing a saltiness and depth more befitting Islay. Then stir in a small degree of Ulmo honey and bourbon-style hickory and liquorice. Plus subtle chocolate mint. And there you have it…the smoke drifting around stirring up spicy tales of the east. 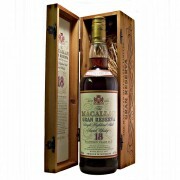 A world class whisky to be talked about with reverence without doubt. 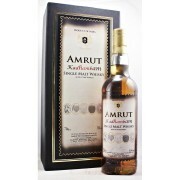 Indian Single Malt whisky, with a hint of peat. 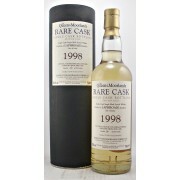 Matured in ex-bourbon casks. 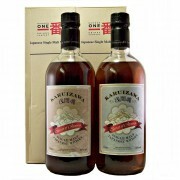 Distilled in traditional copper pot stills in Goa, India. Non chill-filtered. Non coloured. Wizards Of Whisky Awards, 2017 and 2016, Silver. Malt Maniacs Awards, 2016, Bronze. The Spirit Business – World Whiskies Masters. 2016, Gold and Silver Ultra Premium category. Also 2013. Silver. Established in 1992 by Mr Paul P. John, a first generation entrepreneur. Since then the Company has established itself as one of India’s leading spirits companies with a strong portfolio of brands, leadership in key southern states and a market presence in 14 states/Union Territories across the country. The company’s flagship brand, Original Choice sells more than 10 million cases annually and has established itself as the leading brand in the economy segment of the Indian Whisky market.